Desnudo is a rustic 4 country blend handcrafted in Nicaragua. A Brazilian Arapiraca leaf surrounds this unique blend of Pennsylvania, Nicaraguan Ligero and Brazilian Mata Fina. 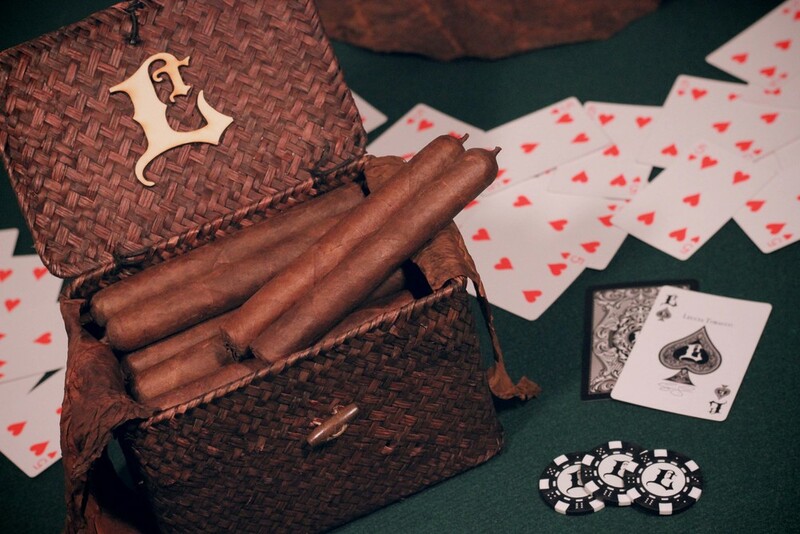 The binder uses a Cuban seed Habano grown in Ecuador. The strength is medium to full with a complexity of flavors from dark cocoa, to charred oak with a hint of spiced rum. The packaging of Desnudo uses the same material used to make the bales of tobacco that Brazil, Mexico and some Indonesian tobacco are stored and aged in.There are no bands or cellophane used on the cigars, they are indeed like their namesake: Desnudo (naked).